It’s official. Blade Runner 2 is now Blade Runner 2049. 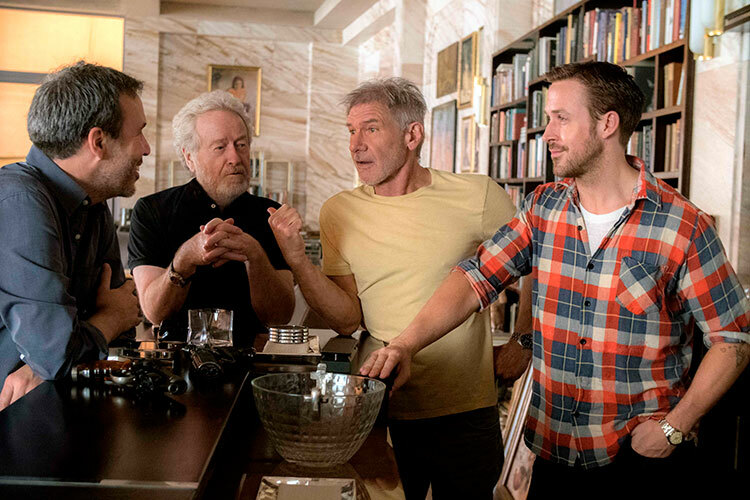 Although it’s not much, Warner Bros and Alcon Entertainment have released a behind-the-scenes picture of director Denis Villeneuve, producer Ridley Scott, and stars Harrison Ford and Ryan Gosling chatting it up. 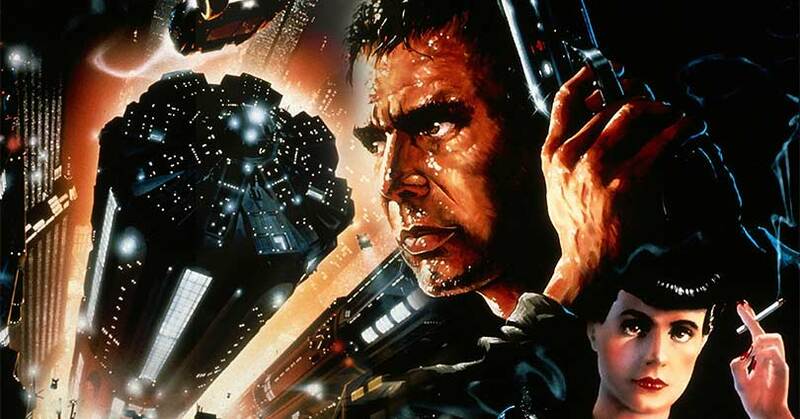 Story details are being kept under wraps but what we do know is that Blade Runner 2049 is set 30 years after the events of the original. The film has an impressive cast that includes Harrison Ford (Star Wars: The Force Awakens), Ryan Gosling (La La Land), Jared Leto (Suicide Squad), Robin Wright (Wonder Woman), Lennie James (AMC’s “The Walking Dead”), and Dave Bautista (Guardians of the Galaxy 2). Excited for Blade Runner 2049? Sound off in the comments section below!